A Gran Fondo is the perfect event for a cycling enthusiast, or someone that has recently picked up the sport and is looking to set a goal for themselves that can be the culminating event for a season of training. A Gran Fondo is not a race, it’s a structured ride. What’s the difference? 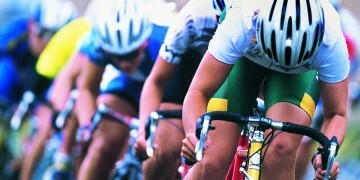 Well, a well-structured Fondo will allow riders of like abilities to cycle together in their own peloton. There are rest stops along the way, service vehicles and support riders to help you should you run into trouble. Make no mistake, it is an accomplishment and it requires training. The goal is completion. 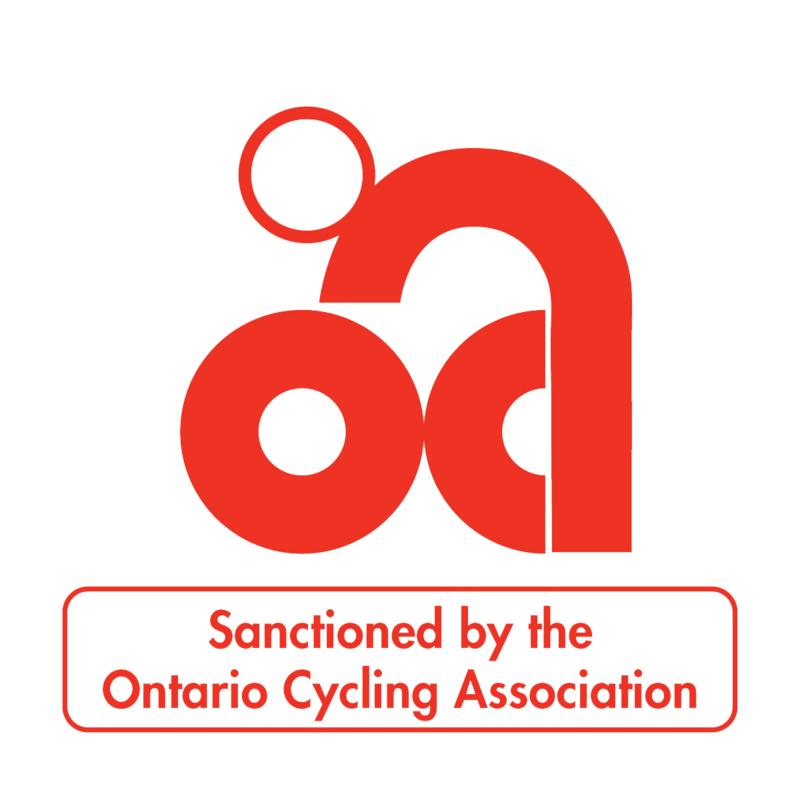 The Thousand Island Gran Fondo is set for September 10th, and will welcome hundreds of riders from Ontario, Quebec, and New York to our beautiful setting. The roads and dedicated paths are low on traffic (and hills!) so it’s a great event for newer riders to try. What do you need? Well that’s easy. The 90, 120, and 160KM Thousand Islands Gran Fondo is ideal because it gives you a summer to build up your endurance. If you are fairly new to riding it can be intimidating to see riders fly past you with their new equipment that more resemble Tour de France riders than fellow enthusiasts. You do not need high-end equipment. A decent road bike, with clip-in shoes are essential. Many new riders are nervous about clip-ins, so was I. But a Sunday ride on a quiet road is all you need to get used to them. It goes without saying that a decent helmet is required. Bike shorts and lube are the unsung heroes of distance cycling. Few people look good in bike shorts! But fashion is less important than comfort here. There is no replacement for saddle time. You can’t fake training and let’s face it 4-8 hours on a bike during the event will take its toll. 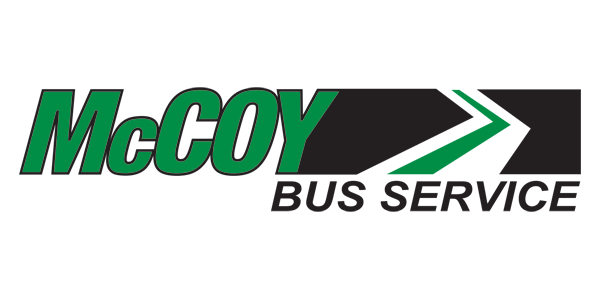 As one of our cycling coaches Ron Leyenhorst likes to say, “it doesn’t get easier…you just go faster!” So everyone on the ride will have exerted themselves. 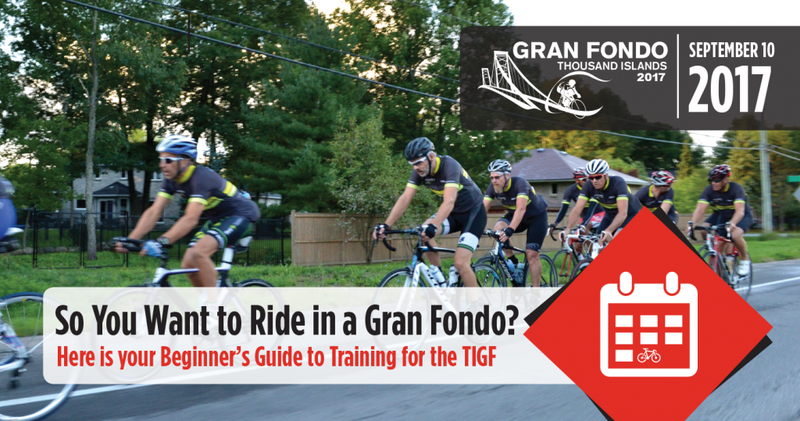 If you are comfortable going for a ride today at a moderate pace for 45 minutes to an hour, then you have what it takes to complete 90KM or 120KM of the TI Gran Fondo—provided you follow a training program. Why on earth are you doing this? When you are on your bike on an evening ride, there are always more important and pressing things to do. Work, kids, parents, chores, and social activities never stop demanding your time. Know why you want to take time out to make a deposit in your “health bank”? Maybe it’s as simple as knowing that you want to keep doing all these other activities, but unless you invest in your own health, you may not be able to keep giving as much to others as you do today. I’ve put together a 12-week training program to help you train for the Gran Fondo. It involves 3-4 rides per week, where weekday rides are between 1-2 hours and there is one longer weekend ride that gets a bit longer each week. Yes it is training, and it does involve you committing to 8+ hours a week in the saddle. What goal is worth achieving that doesn’t take dedication, effort and time? The Molly McDermott Memorial Scholarship Fund has a five-year goal to raise $25,000 for an endowment that will be used to support young women in Canada and developing countries, who are pursuing educational goals in health, environment, and social related fields, who have embraced inclusive societies. The IronStride Cycling Club generously offered a racing bike to fully launch the MMMSF. Incredibly, all of the tickets printed for the draw were sold and the event attracted additional donations. There is one more large donation to be received, but the tickets and donations at the event totaled $1,000. This was matched by an anonymous donor for a total of $2,000 to date. Another donor will forward their contribution shortly. It was an incredible day with cyclists and their families sharing their stories and support for the scholarship fund. We hope to repeat this event next year and we believe together we have built a wonderful momentum. We wish to thank the IronStride Club, in particular Randy Zabukovec, Hope Leyenhorst, all of the cyclists who participated in the fundraiser, and the other generous donors who made this event a great success.